Check out four of our juniors. They’re spending their winter still aiming for speed, but on snow instead of water. 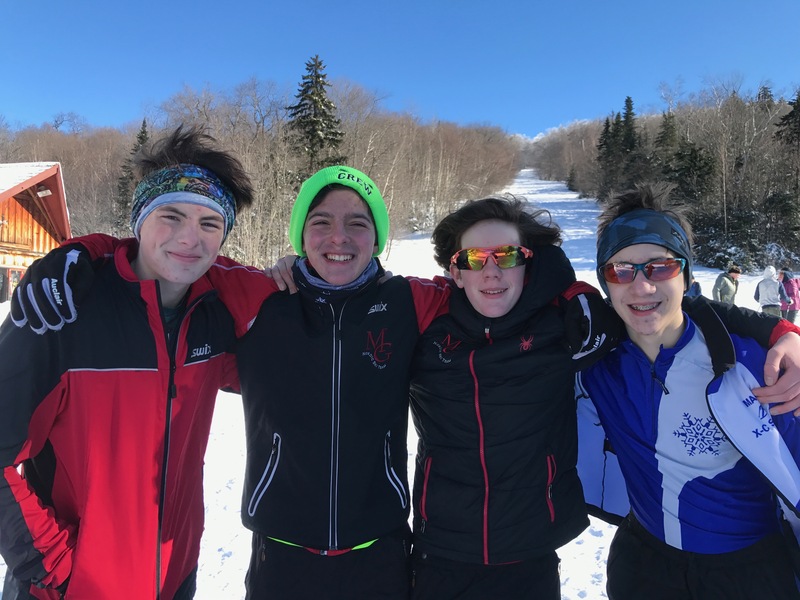 Racing in the Berkshire XC Ski League, Simon, Foster, Teague, and Callum are up to something terrific in its own right, but also doing the best thing you can do as a rower when you can’t be on the water. They’ll make for some fierce competition at spring sprints, which start early this year–April 20, Lake Onota, Williams College invitational half-time event. They’ll be ready for it. Will you?